What if you added “with Batman” to the end of your favorite movie? 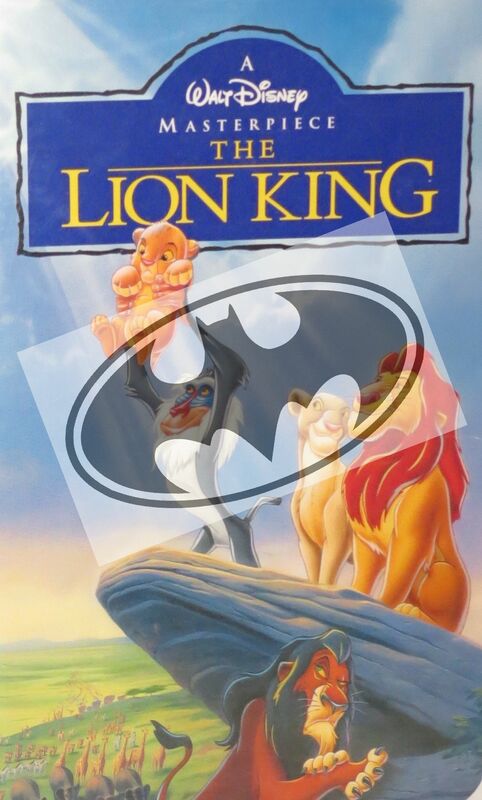 Mine would be The Lion King with Batman…I’m picturing Batman holding up Simba on Pride Rock, or maybe Batman as Mufasa speaking from the clouds. How would the story change if Batman was in your favorite movie? Would he change the plot line, or would he just be watching from the sidelines? A Beautiful Mind with Batman. Makes total sense. I wonder how Batman would do in The Hangover. Would he wake up wearing the Flash’s mask? Or Wonder Woman’s tiara? Maybe the film would be over really quick because Batman figures out where Doug is. Or, he starts thinking this is all a ploy by the Riddler and ends up making things even crazier. Little Miss Sunshine with Batman. Controversial.